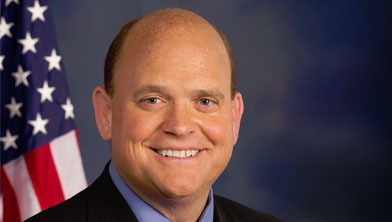 Tom Reed discusses his stance on immigration. Tom Reed addresses a question about promoting vocational training. Tom Reed answers a question about preserving Social Security and Medicare. Tom Reed hosted this Access Live event to discuss important issues with his constituents. Topics of discussion included: the economy, the tax reform, the farm bill, and immigration.